My music, I think, evokes feelings and empathy in our daily lives… I hope my music makes you happy even though you cry. 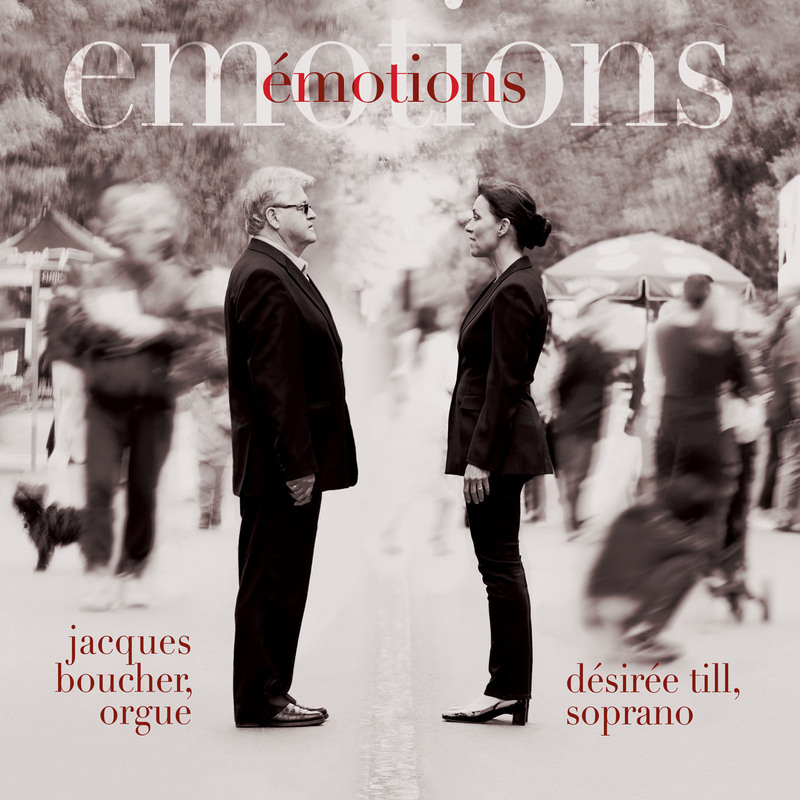 Désirée Till and Jacques Boucher’s recording, émotions, is a new collection of songs for organ and soprano. The music on this album spans from the Ave Maria by Giulio Caccini, the O salutaris by L. J. A. Lefébure-Wély to the Mass In Simplicate by Jean Langlais and closes in the purest of emotions, the Pie Jesu, the offertory of Fauré’s Requiem Mass. 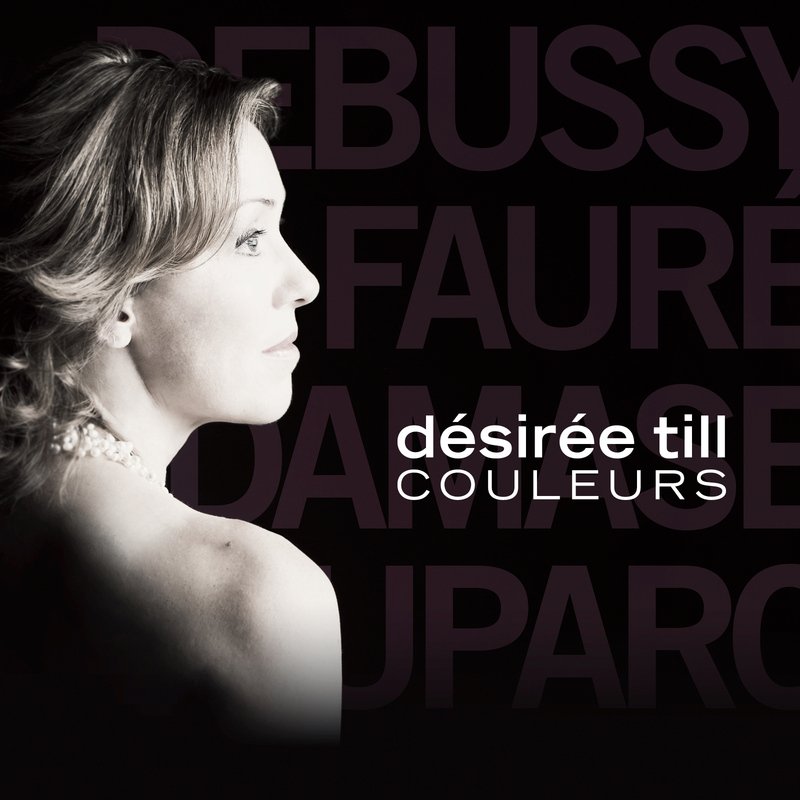 Désirée’s debut recording, Couleurs, a collection of French art songs composed by Henri Duparc, Gabriel Fauré, Claude Debussy and Jean-Michel Damase, is transcribed for voice, cello and harp and was released in 2013. Désirée sings Die Fledermaus (The Bat) by Johann Strauss, at the Muskoka Opera Festival. Please visit the Events page for more information. Did you know…that Désirée is NOT an opera diva? …that she grew up with Jazzmusic because her father was a jazz trumpet player (Dixieland Jazz, New Orleans Jazz).